My personal mission is to determine purpose in all of my endeavors, pursue passions that have been revealed to me, and demonstrate integrity in my life. The mission also consists of living a fulfilled life by taking advantage of new opportunities and continuously pursuing my quest for knowledge - by meeting new people, traveling to new places, and being receptive to new ideas. 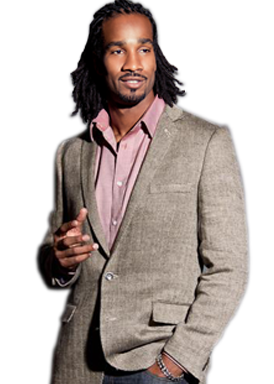 My ultimate goal is to place a hand in impacting and enhancing the lives of others. In all, I recognize that my personal mission cannot and will not be fulfilled without the grace of God; the source of my strength, my happiness, and my life. 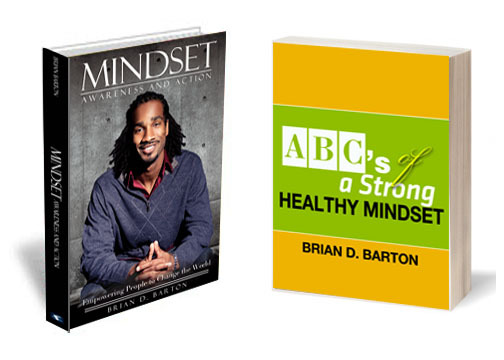 Purchase your copy of Brian D. Barton’s books, Mindset: Awareness and Action and ABCs of a Strong Healthy Mindset. 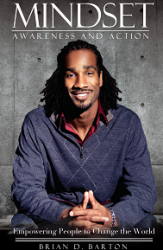 These books are sure to provide positive insight on developing and maintaining a healthy mentality. 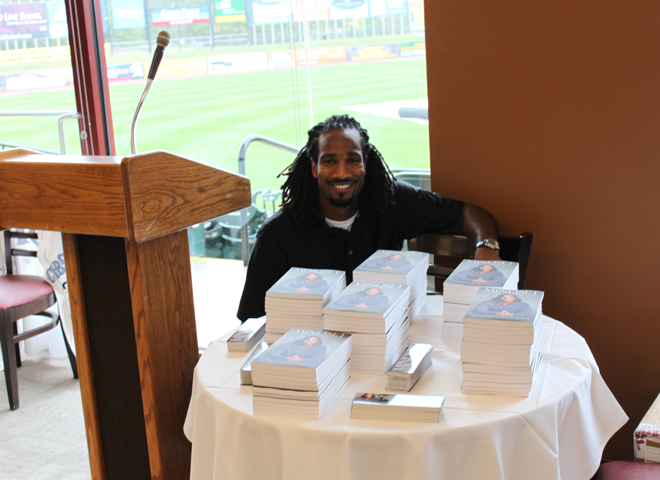 Sponsor your local school or organization by giving the gift of Mindset: Awareness and Action. More details inside. "Leave a trail of great, so others can find the way to greatness" " You can't be everything to everyone, but you can be everything to yourself!" "By opening your eyes, you will open your mind, by opening your mind you will open your heart"